Píšu o strastech a slastech podnikání na internetu. The Motivation Hacker není knížka, která by mi představila nějakou zázračnou magickou pilulku, po které by se mi zvedla produktivita. Dokonce mi ani nepřinesla nic nového, co bych už neslyšel jinde. Ale to není vůbec na škodu. Nick totiž vzal všechny známé strategie, taktiky a pomůcky a zkombinoval je do jedné knížky. Vše je tak pěkně ucelené, na jednom místě, a tím pádem lépe použitelné do každodenního života. Motivaci pak „hacknete“ tím, že zvýšíte E a/nebo V, a/nebo snížíte I a/nebo D.
Začít malými výhrami a postupně navyšovat obtížnost. Představit si úspěch a poté ho porovnat s tím, kde jsme teď. Nenechat se chytit do tzv. Planning Fallacy, tedy sice doufat v nejlepší, ale plánovat na nejhorší. Dostat se do stavu flow. Najít nějaký větší smysl v daném úkolu. 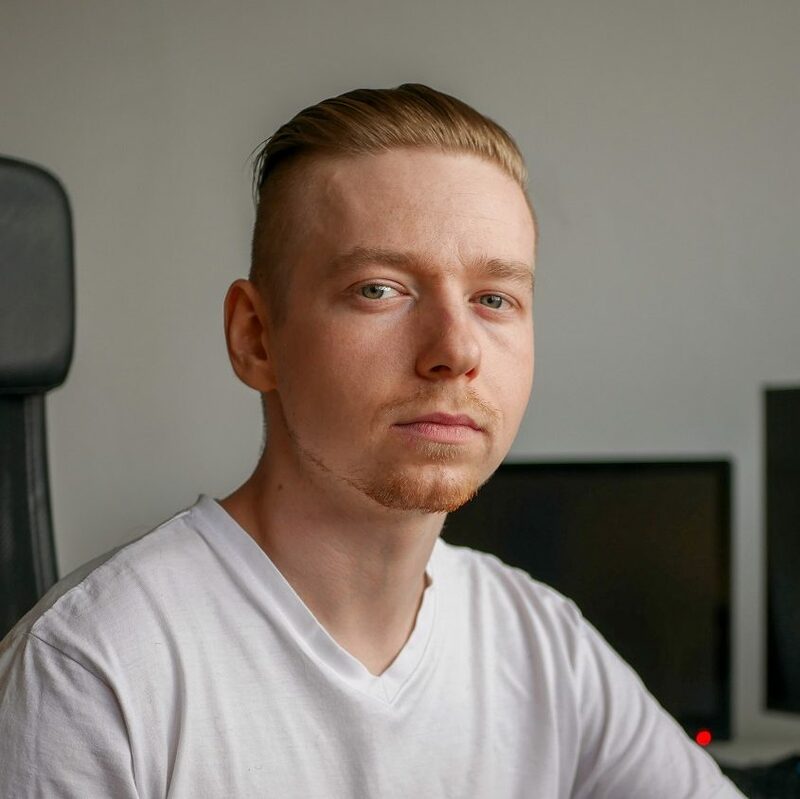 Průběžně se odměňovat, slavit plnění úkolu a jeho milestony. Zavázat se k něčemu dlouho dopředu. Spálit všechny mosty, po kterým bychom mohli vycouvat. Pracovat na úkolu v časových úsecích. Rozkouskovat úkoly na menší části. By increasing Expectancy or Value, or decreasing Impulsiveness or Delay, you hack motivation. An oversized eruption of Expectancy can incinerate all obstacles in the path to any goal when you combine it with good planning. There are several tricks to make a boring process more exciting, but much of Value hacking lies in changing what you’re doing from things that drain you to things that fill you up. The motivation hacker learns to steer his life towards higher Value and to have fun demolishing boring necessities in his way. The motivation hacker learns to anticipate and eliminate distractions and temptations, making it trivial to follow through with her plans. We humans are built to hyperbolically discount rewards based on how far in the future they are. 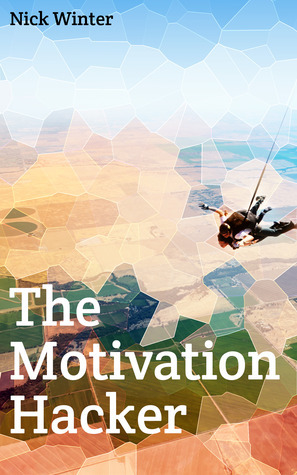 The motivation hacker learns to structure goals so that the perceived Delay is not so great. Intermediate milestones, process-based goals, and willfully optimistic planning are his tools here. With the right mindset, success is ever right around the corner. The important part is to never weasel out of doing what you said you’d do. If the day comes where you can’t do the goal, do it anyway. If it truly is impossible, then your Expectancy will take damage. If it’s just frustratingly inconvenient and hard that day, then when you persevere, your Expectancy will grow—and you’ll learn to plan better next time. Try to anticipate any obstacles that could come up, and then either make the goal easy enough that you’d still be able to deal with them, or include them as explicit excuses. The tip which worked for me was to focus on input-based process goals (write for five minutes) rather than output-based results goals (write one page), and to keep the required inputs minuscule at first. With a long history of realizing that I always feel better after I get up or work out or study or accomplish something, no matter how tired or sore I think I am beforehand, the generalized cue of “I don’t feel like it” has been largely rewired from the “Quit” response to the “Do it so I can feel better” response. Self help usually doesn’t work. You flit from book to blog to friendly tip, idly trying to improve and sometimes making a decent effort on some strategy that sounds exciting. When these attempts fail, you lose a little Expectancy that the next attempt will work. Chew through enough self-help advice without swallowing and soon you’ll be sustaining yourself only on the fleeting taste of inspiration, fantasizing success in place of pursuing it. To precommit is to choose now to limit your options later, preventing yourself from making the wrong choice in the face of temptation. Publicly announcing your goal is a common form of precommitment. … sign up to do something you don’t know how to do in the hyperbolically discounted, not-so-scary future. When the time comes, you’ll have to learn it. You’re sending your future self a motivation bomb. Timeboxing: Place limits on the time allowed to perform a given task, the shorter, the better. It’s easier to ignore distractions when you know you can’t finish your task if you give into them, and that you only have to focus on your task for a short time. Schedule Play Before Work. Plan times to have as much fun as you can—this leads to more efficient recreation, and it also lets you focus on your goals during the other times, rather than just having low-grade leisure constantly tempting you as an option. Play hard. Dnes je mi 26 let. A stále pořádně nevím nic o sobě samém, natož o životě. Únor & březen 2018: Jak dopadlo první čtvrtletí? Jak jsem se v roce 2017 zbavil téměř všech projektů a co vše se změní letos?